Bust out your party hats — it's time to think about taxes. The government shutdown may be over, but that doesn't mean the IRS is ready. Sifting through the tax overhaul is already a major undertaking, and the shutdown has left the agency with limited time to prepare. According to reports, it will take a while for things to get back to normal. You can't speed up the government's timeline, but you can make an effort to work ahead. Tracking down the right tax forms is the perfect place to start. 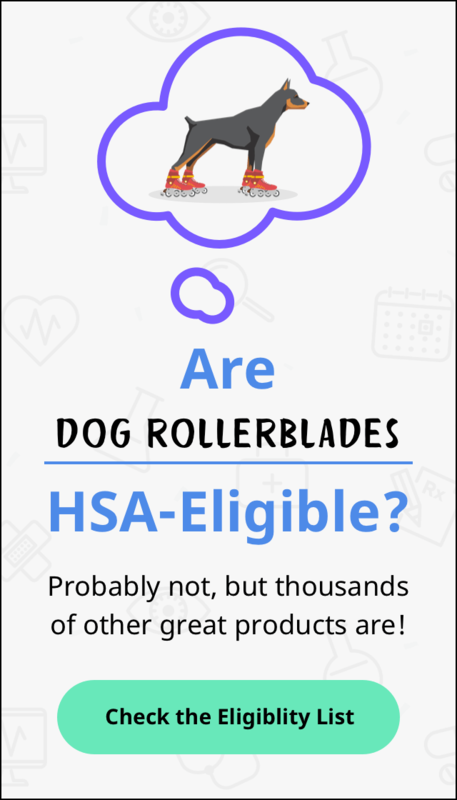 If you have a health savings account (HSA), there will be a few more to watch for. Here's a list of what you need. Form W-2 - If you work for someone else, you receive Form W-2 every year. This form includes a breakdown of your income. If part of your earnings was put into your HSA, you can see that amount here. You should receive Form W-2 by early February. The deadline for your company to send it is January 31, 2019. Form 5498-SA - When you put money into your HSA, the IRS wants to know about it. That is the purpose of Form 5498-SA. You can make HSA contributions until the tax deadline, so this form shows up a lot later — May 31, 2019. A copy goes to both you and the IRS. Form 1099-SA - When you make HSA withdrawals, the IRS keeps tabs on those too. They do it through Form 1099-SA. If you made any withdrawals in 2018, your HSA provider will send this form by January 31, 2019. Form 5329 - When it comes to HSA contributions, there is a strict annual limit. If you contributed too much, you need to fill out Form 5329. But you should try to avoid doing this because the IRS charges a 6% tax on the extra amount. Form 8889 - Form 8889 is also part of your tax return. It includes the year's contributions and withdrawals. If you spent any HSA money on "non-qualified medical expenses," the IRS treats it like taxable income. They will also add an extra 20% tax on top of it all. Once you have gathered your federal HSA tax forms, it may be tempting to cross it off your list and move on. But you could be overlooking your state's filing requirements. The best way to know for sure is by speaking with a tax professional in your state. There is nothing you can do to control future shutdowns or sweeping tax law changes. But you may rest a little easier knowing your own taxes are in order. By keeping track of the necessary paperwork, you will be one step closer to filing your taxes on time. Being punctual is by no means a guarantee you will receive a faster refund — but you won't be adding to the delays.